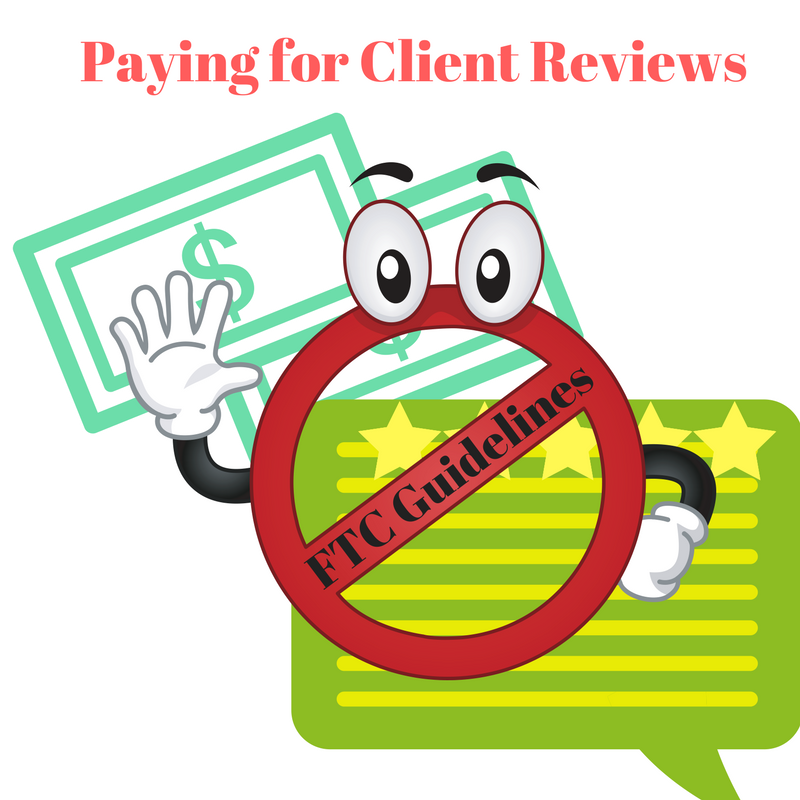 Paying for Reviews – FTC Guidelines and What Does the Law Say? Paying for reviews? A survey run by an e-consultancy company and Adobe determined that customer experience is by far the single, most impactful marketing trend and it’s likely to stay this way over the course of the next 5 years. More and more companies are starting to realize that flawless customer experience is by far, the most effective way to steal customers from your direct competitors and to retain them for the long run. However, when it comes to exemplifying and leveraging this experience in the form of feedback, things can get quite tricky. A lot of companies are actively willing to incentivize feedback by offering certain promotions, free services, products or even by paying their customers. This is where certain regulations have to be followed. Of course, the most effective way to leverage your company is to collect organic feedback. And, a lot of companies are doing so. There are numerous funnels that could be used to get legitimate organic feedback without incentivizing it through promotions, free products or paying for reviews. This is, ultimately, the most effective way to capitalize on the customer experience and to leverage it to capture new clients. However, many social networking sites would go a step further. They’d offer something in return for sharing their link to show that you are pleased with a certain business, product, experience or whatever it is they want to market. What does the law say in this regard? Are there any rules for paying for reviews? Now, the legal provisions regulating this matter are derivative of the FTC Act regarding product placement. FTC staff had definitively expressed the opinion that as stipulated by the aforementioned legal act, endorsing a product or a service after being incentivized to do so by the provider requires a disclaimer. You should explicitly say that you’ve been paid or offered something in return for leaving the review. This is why, as an avid company with broad social media presence, you might want to avoid paying for reviews. Even though multiple tricks are used to conceal or somehow make this disclosure hard to reach, this is something that usually pushes the customer off. Sadly, not every business adheres to these guidelines. Some businesses even go so far as to incentivize and encouraging fake reviews. While the FTC has neither the time nor the resources to go after individual reviewers, it’s important to be able to spot a fake review and, if necessary, report the benefiting business accordingly. Instead, focusing on establishing a consistent process of capturing organic feedback and testimonials routinely is a lot more productive and effective in the long run in comparison to taking those shortcuts. Breaking the rules of the FTC regarding the disclosures is something which could utterly hurt your reputation. Keep in mind that the Internet is not very forgiving and it might take a great deal of effort and money to repair it. There are numerous marketing strategies and techniques which are specifically tailored to establishing a feedback funnel which captures the customer experience to its fullest. This is the approach that you’d like to take and implement in order to avoid putting your company’s reputation in unreasonable jeopardy. © 2017 eEndorsements. All rights reserved.